Deep down inside people are nomads. We are roamers. If our current location doesn't meet all of our needs we begin to fantasize. Why else would people have a yellow notepad full of places they'd love to live. I know that my wife is particular to Hawaii. When a plane ticket can cost as low as 50 dollars, it makes sense that about 1.5 million people hit the sky on a busy day. Moving to a new place means a lot of things. 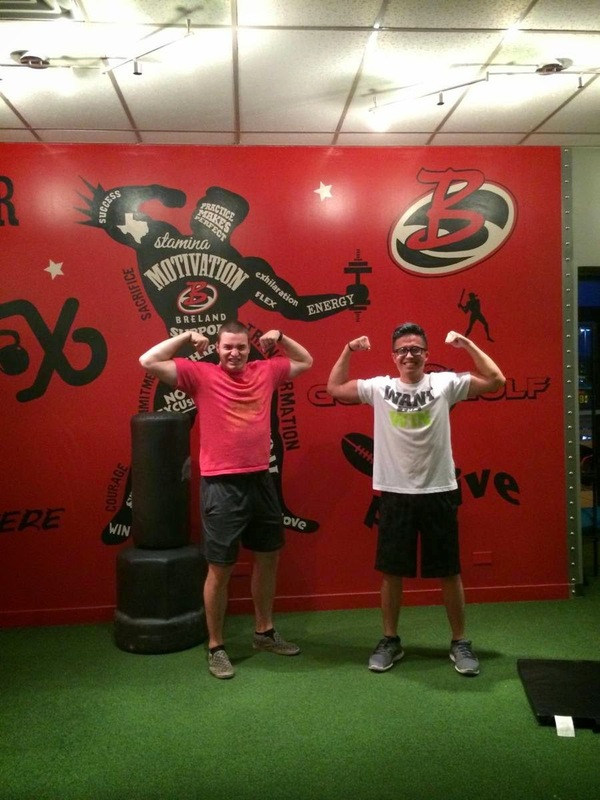 A new house, friends, work, church, and a new gym to slam bars in. About 15 % of Americans move every year, turning normally established people into nomads once again. The rate of people moving and obesity are both on the climb. I'm not saying that they cause eachother, but it's a notable fact. 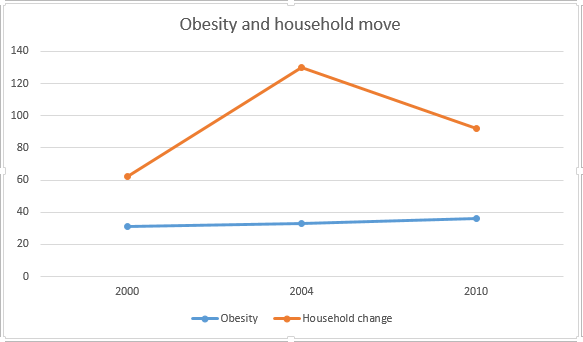 Between 2000 and 2010 Obesity has increased 5% and household moves have increased 15%. I bring all of this up because I just finished training a great guy. Unfortunately, he has to move. Classic nomad. 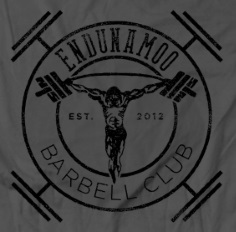 Of the three compound lifts, we increased his squat +45, bench + 35, and his deadlift +55. Before he moved down here to good 'ol Texas he had worked out with another trainer for a while, but as soon as he got here he fell off of the bandwagon. He moved and the stress of life corrupted all of his training. We can't let that happen. 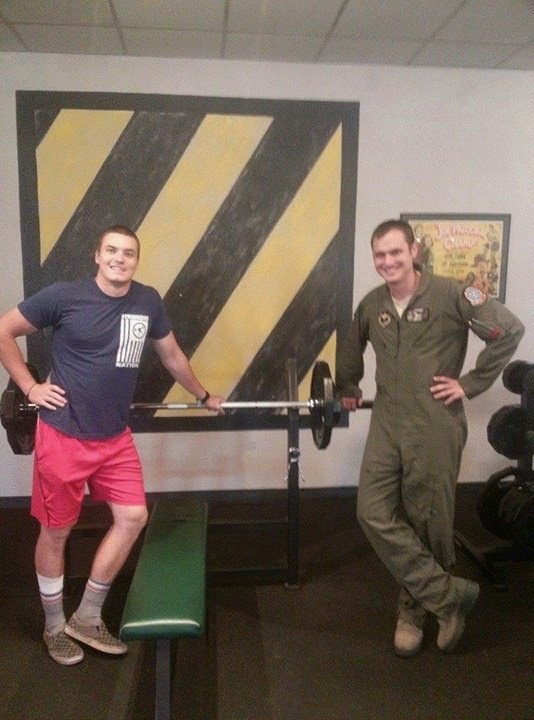 One of my best buds is a pilot in the Air Force. He moved recently and never stopped lifting. His boxes were still taped up and sitting in the corner, but he didn't care. There was some weight that needed to be lifted. When our lives enter a season of transition it's easy for us to take a moment to be lazy. We become quitters. Studies show that 66% of people who lose weight will gain it back within a year. Not because people are meant to be fat, but because people are naturally quitters. It's easier to be lazy. 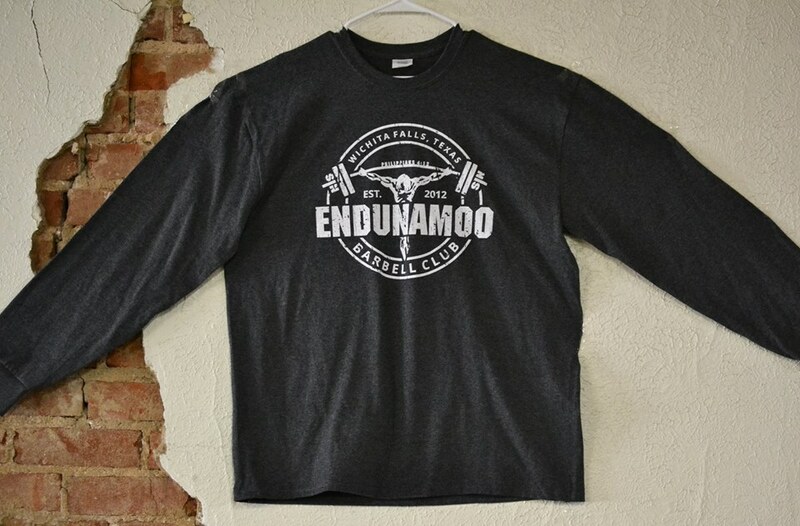 If you're forced into being a nomad, make sure that you meander your way into a gym.